So I’ve learnt two things doing this “Great Soil Expirement”. 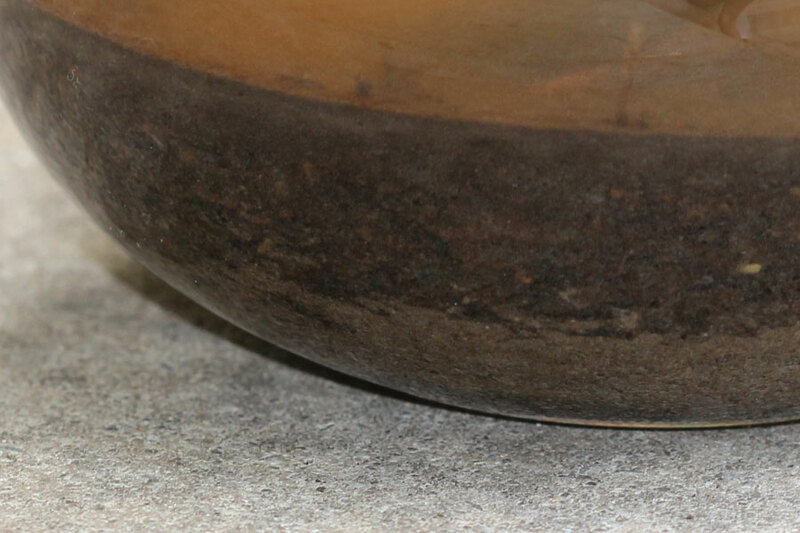 The first thing is that I think I have good soil but have no idea how to actually read the result and the second is that I have a lot to learn about photographing glass containers that reflect light. 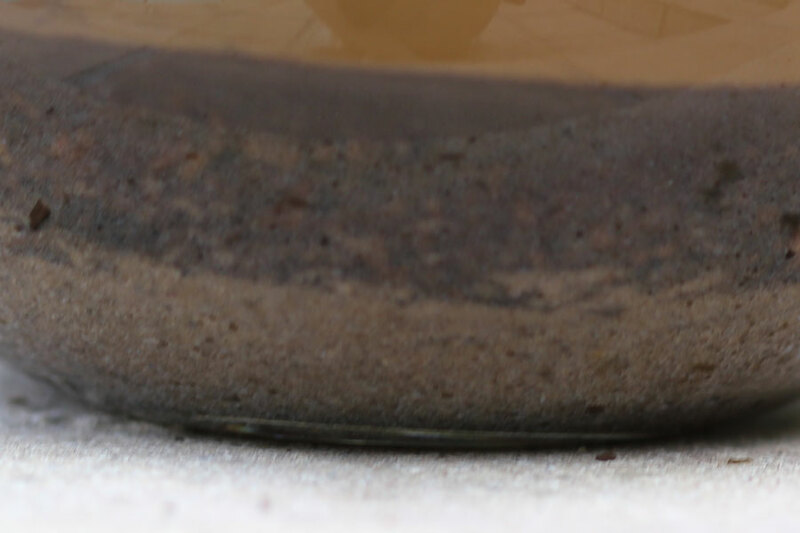 Lots of reading up on the internet and the best I can do is a photograph of a jar of dirt and water reflecting me in my pyjamas taking a photograph of it! The result of my Soil Test: Hanni from Sweet Bean Gardening says that the sand will sink to the bottom, the silt stays in the middle and the clay rises to the top. Looks like I have a fair amount of sand and silt and not too much clay. According to Wikipedia: Loam is soil composed of sand, silt, and clay in relatively even concentration (about 40-40-20% concentration respectively). Loam soils generally contain more nutrients and humus than sandy soils, have better infiltration and drainage than silty soils, and are easier to till than clay soils. Loams are gritty, moist, and retain water easily. Am I correct in assuming I have pretty good soil? Visit Sweet Bean Gardening to see other results “Dirt Cheap: Free Soil Composition Test“ at The Great Soil Experiment Meme. Haha! I can just see you in your pjs trying to take a photo! I’m certainly no expert, but I would think your soil is doing pretty well since you have a nice mix of soil types. It would seem like you would have a bigger challenge if the results showed up all clay, all sand, etc.